A Bermuda cruise is one of the world's favorite vacations. Ships stay in port for days, giving you plenty of time to explore. Experience the pink beaches, fancy shops, fine dining, world-class golf courses, and great historic sites. The season for cruises is May to October. 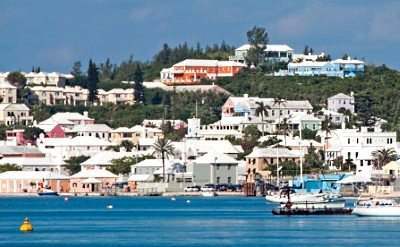 See our calendar of cruises to Bermuda in 2019. Bermuda isn't steamy hot in summer. Life there is civilized and classy. 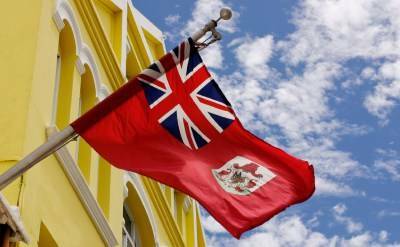 It is a wealthy place and has a distinct British style. 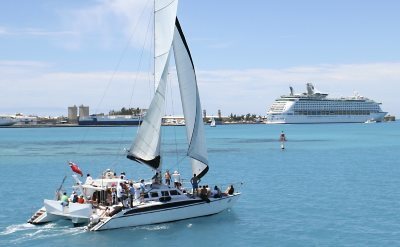 There are six American departure ports for Bermuda cruises. Sail from Boston, New York, New Jersey, Baltimore, Charleston or Florida. 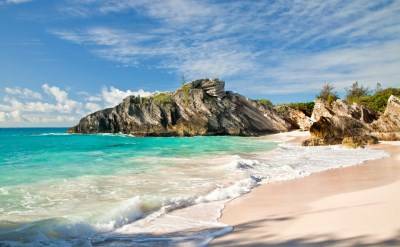 All-inclusive luxury cruises and casual family friendly cruises to Bermuda available. Have fun. Explore the world. Take a Bermuda cruise.